MobileMark® 2014 ver 1.5, the latest version of the premier performance-qualified battery life metric based on real world applications. Unlike benchmarks that only measure battery life, MobileMark measures battery life and performance simultaneously, showing how well a system design addresses the inherent tradeoffs between performance and power management. The new release of MobileMark has a lightning fast installation with a 30% reduced footprint from included USB media installs in just 50%* of the time of its predecessor. 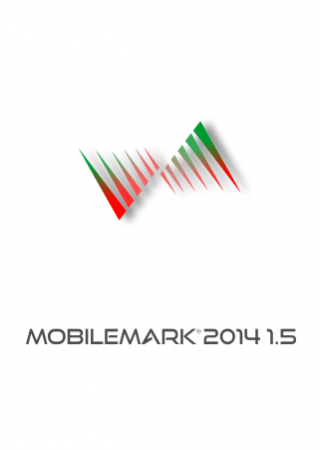 MobileMark 2014 1.5 contains the 3rd generation auto-configuration tool first introduced in MobileMark 2014. The updated configuration tool executes automatically as part of the benchmark run, dramatically reducing occurrence of setup related errors, and helping to ensure consistent, repeatable results. Lower minimum system requirements ensure that MobileMark 2014 1.5 runs on broader categories of notebook PC systems. In addition, FDR’s can be browsed and submitted to the BAPCo online result database (results.bapco.com). Reporting is enhanced with improved Full Disclosure Report (FDR) formatting that emphasizes scoring and reference machine comparisons. As with SYSmark 2014 ver 1.5, a new unified 32 & 64-bit codebase exists for both OS environments. MobileMark 2014 ver 1.5 supports 32 or 64-bit versions of Windows 7, Windows 8, Windows 8.1 and Windows 10.